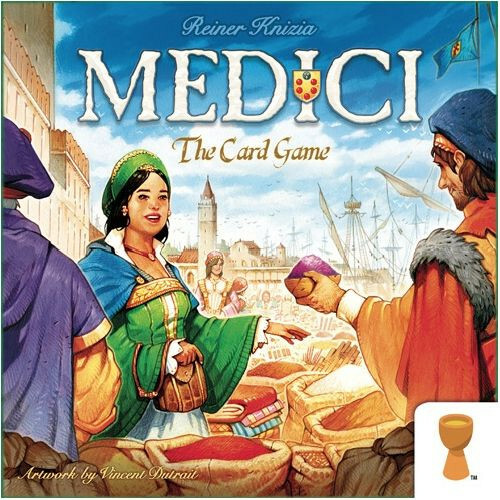 In Medici: The Card Game, players take turns presenting goods to be loaded onto ships. 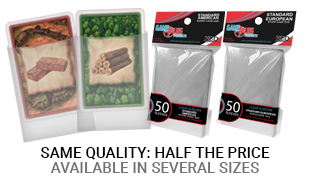 Once all ships are full, the day ends and players receive money for the value and type of their loads. Will you be the most successful merchant at the wharf? Great Game. Fast and fun, while easy to learn too. game is quick and fun. 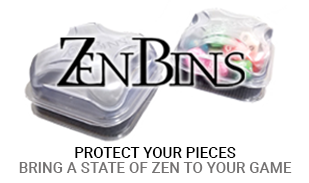 Easy to teach and fast to play. I play with poker chips and bid for the boat cards, making it better than the board game version in my opinion. I love it.